Greetings and Happy Monday! . 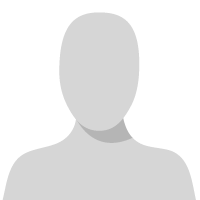 Glancing out at the Speaker details on our site, I noticed that many of you haven't uploaded your picture or bio yet. As I shared almost two weeks ago, we need you to update this detail in Sched. You received login information for Sched.org. If you need this resent to you, please let me know. Actions: Log into Sched and update your profile information, adding a profile picture as well. Please complete this by the end of this week and let me know if you need any assistance. Here's Mary's instructions from the Tip/Trick she presented last meeting. What is a Summit N.A. RFP?